Nepal is a country of full natural beauty and heritage with three different physiographic areas: Mountain, Hills, and Terai. Beautiful mountains, lakes, valleys, forests, and green Terai are the actual splendor of this country. It's an ultimately unique experience of celebrating your Honeymoon beyond the sea, sand, and beaches. It is true that people make honeymoon once at a life with their beloved one and that should be special at a romantic place where you could share everlasting memory. Those who want to share such a moment in a lap of delightful nature then, Nepal would not be your bad choice. 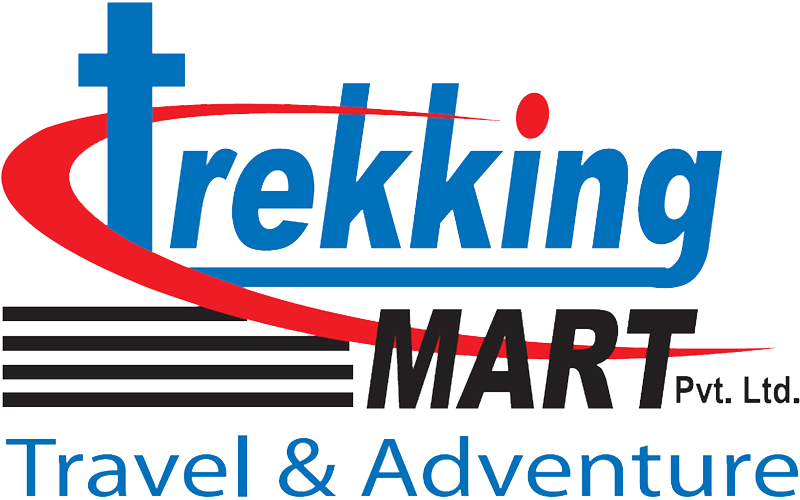 We, Trekking Mart team propose you to experience your honeymoon differently in this Himalayan country. We offer those honeymoon destinations where most prefer to go and many of you might be the dream destination. Also if you have any different choice than our plan, we are much happier to plan your own custom trip as well. On arrival at Tribhuvan International Airport, one of our staff welcomes you with a display board for Trekking Mart Pvt. Ltd. After the proper greetings and short introduction, you will be transferred to your chosen hotel with briefing about your entire trip. At evening, we accompany you for a welcome dinner at a typical Nepali restaurant along with cultural dance presentation. 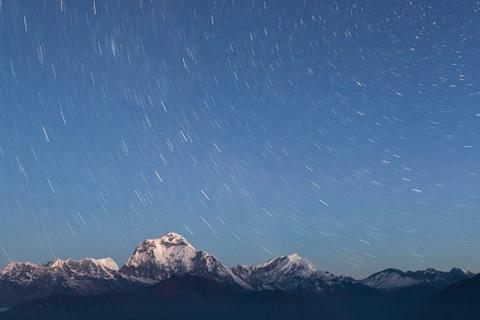 Early in morning, drive to airport and fly to experience Everest. It's a chance to make close encounter of picturesque Himalayas including some of the top 10 peaks in the world. 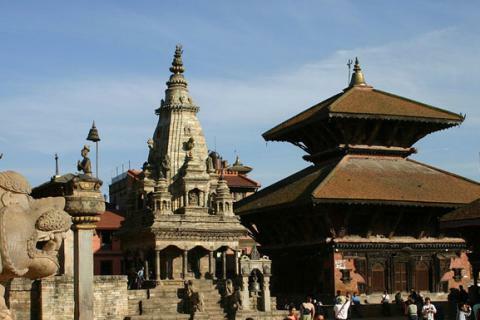 After this 1 hour dazzling flight, start sightseeing tour around the UNESCO world heritage sites of Kathmandu. 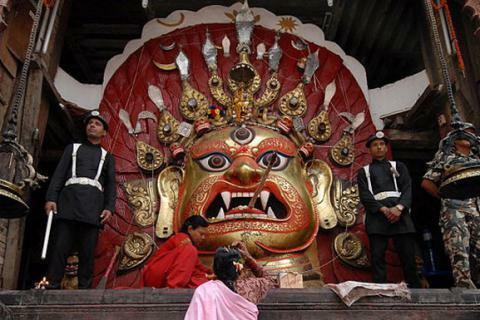 A professional city guide will guide you to Swayambhunath, Kathmandu Durbar Square, Boudhnath and Pashupatinath temple. After morning breakfast, today also drive to same airport and fly westward to Pokhara. This 30 minutes scenic flight offers us to see western Himalayan ranges, forest and uncommon landscapes. Pokhara is a lake city well decorated with awesome natural heritages. On reaching Pokhara, shift to hotel. Rest of the time is to visit around Lakeside city, Phewa Lake and Barahi temple. Pokhara is the famous city for its serene beauty and amazing view of Annapurna Mountains. Today we are going to explore Devi's water fall, Gupteswor cave, Seti River gorge, Bindabasini temple, Indigenous museum and finally to Sarangkot for sunset. In option, we can make Sarangkot for sunrise in the morning as well. Meal: Breakfast. Breakfast in the hotel is followed by 4 hours' drive to Chitwan. Chitwan National Park is a UNESCO world heritage site of southern Nepal, famous for Royal Bengal Tiger; endangered one horned Rhino and many other wild lives. On reaching, visit around the forest and enjoy the attractive sunset from the beach of Rapti River. Today, we experience full day jungle safari deep into the dense forest of the park. We go for bird watching in the morning which is followed by Elephant back safari and canoe ride. At the evening we observe dramatic lifestyle of local Tharu people. Drive back to Kathmandu along the hilly road passing through villages, rivers, forests and terraces. On arriving Kathmandu after about 5 hour's journey, transfer to the selected hotel and enjoy quality time before our Farewell Dinner.